Shop online for 51 walnut-hollow at discounts up to 28%. This is the Hot Knife Metal Replacement Points (2) by Walnut Hollow. 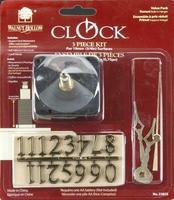 This is the Pendulum Movement Clock Kit 3/4" by Walnut Hollow. 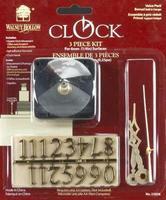 This is the 3 Piece Clock Kit 3/4" by Walnut Hallow. This is the Creative Woodburner Value Pen from Walnut Hollow Suitable for Ages 16 & Older. This is the Carving Knife by Walnut Hollow. by Walnut Hollow. This is the Deluxe Woodburning Kit by Walnut Hollow For ages 14 years and up. This is the 10 Piece Carving Knife Set by Walnut Hollow. This is the 3/8'' Shaft Clock Movement & Hands by Walnut Hollow. This is the Creative Woodburning Craft Learn & Create Kit from Walnut Hollow For ages 14 years and up. This is the Creative Hobby Tool by Walnut Hollow For ages 14 years and up. 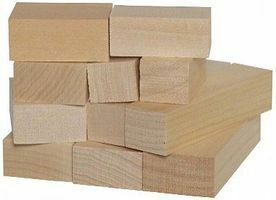 This is the 3 Piece Clock Kit for 3/8" Surfaces by Walnut Hollow. This is the Creative Woodburner Detailer from Walnut Hollow Suitable for Ages 16 & Older. This is the Hot Knife Tool from Walnut Hollow. For use by modelers 14 years of age and older.:. This is the Special Technique Points 1 Set by Walnut Hollow. This is the Creative Versa-Tool by Walnut Hollow. Suitable for Ages 14 & Up.